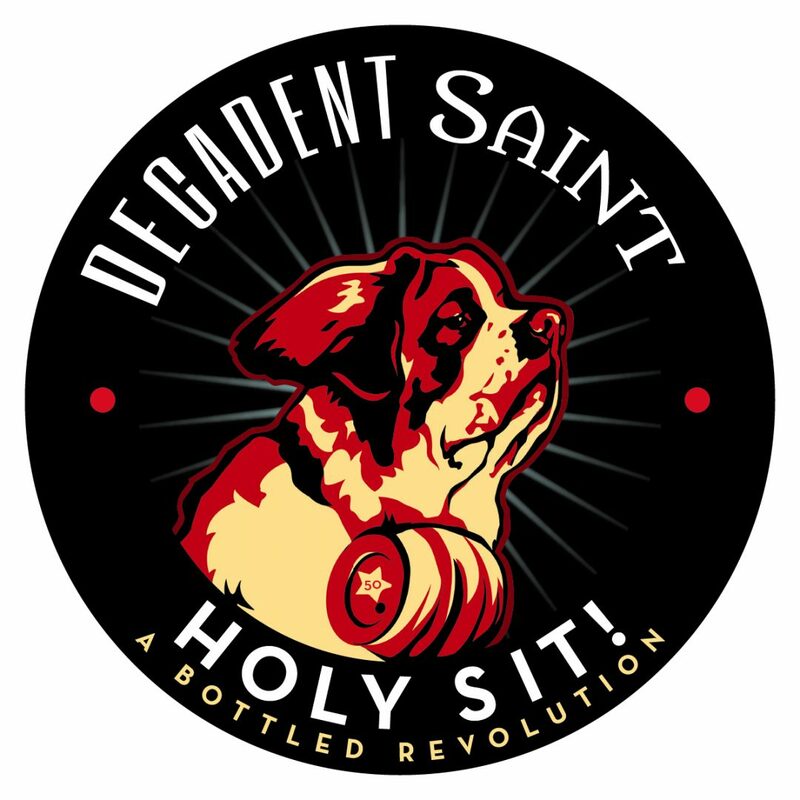 Decadent Saint, a Colorado craft winery is creating an innovative line of award winning sangria concentrates. 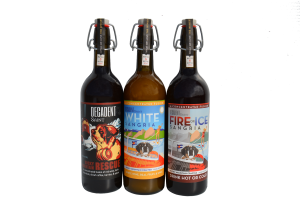 Try all three of our sangrias: Passionfruit, Raspberry, Spiced Blackcurrant and our unique Spiced Mocha chocolate liqueur. Faithfully small batch produced, each 20.5% a.b.v. bottle can be diluted to make four bottles of delicious cocktails. Wine transformed with real fruit, fresh spice, unfiltered and full of flavor, not flavorings.